I'm baaaack. I hope that you missed me. 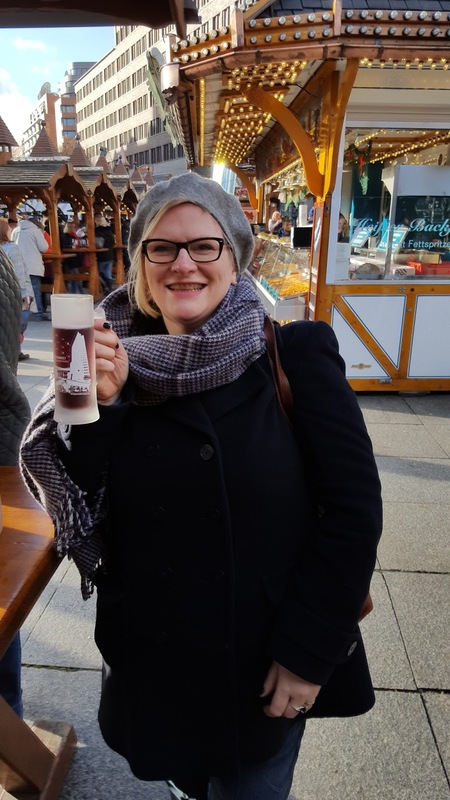 I had a great time in Berlin as you can see from this photo of me enjoying a gluwein (aka mulled wine) in one of Berlin's many Christmas markets. There are so many interesting things to see and do so if you ever have the opportunity and haven't been then I recommend you go. If you go in December wear your long johns though as it was freeezzzzing! Enough of my holiday how about what I have read. 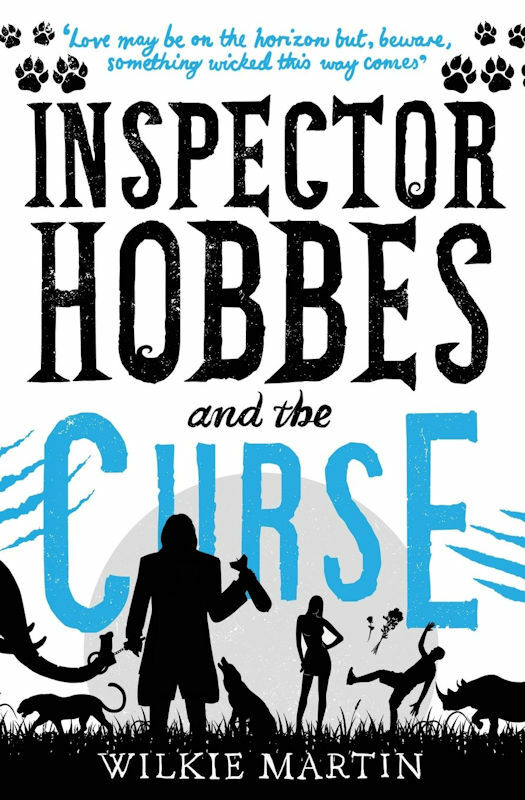 First up was Wilkie Martin's fourth instalment of the hapless Andy Caplet and formidable Inspector Hobbes. When we left Andy he was had unwittingly helped to solve a crime and netted himself a job and a girlfriend in the process. 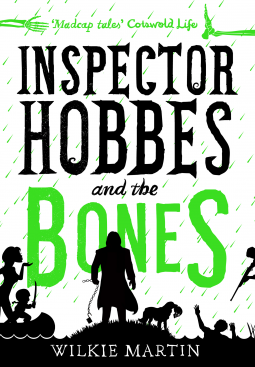 Book 4 - Inspector Hobbes and the Bones - is set two years later and finds Andy at a loose end. 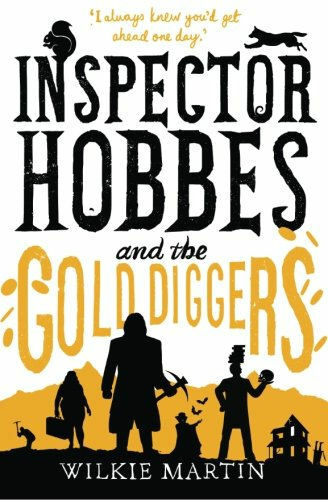 His wife has gone to Egypt on an archaeological dig leaving him to his own devices. Unfortunately, terrible floods have hit the area which leaves Andy homeless and back living on Black Dog street with Hobbes and Mrs. Goodfellow. It's not long before Andy becomes embroiled in a new case when a local resident ends up dead. Andy and Hobbes (well mostly Hobbes) are back on the case in between eating Mrs. Goodfellow's sumptuous food. 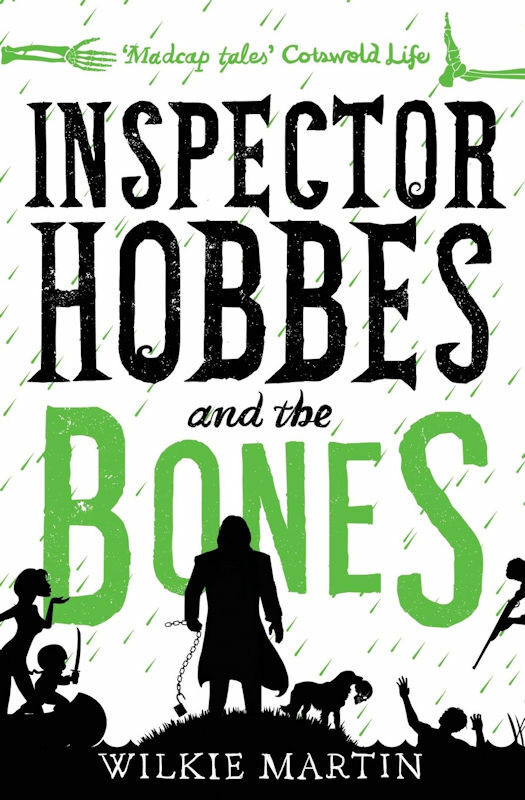 I really enjoy this series and Inspector Hobbes and the Bones was no exception. Andy is as accident prone and unlucky as ever. He seems to get himself into one pickle after another and there is one 'predicament' that Andy finds himself in that is especially funny. Poor Andy. 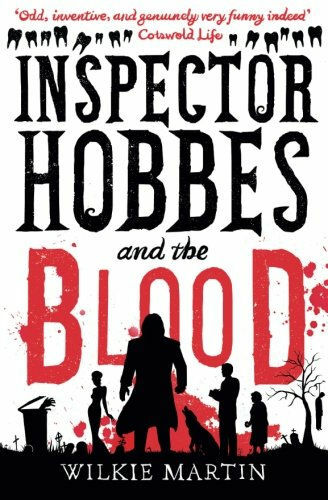 I was certain that the last book was the final one and while I would have been happy with that I still really enjoyed this latest adventure. Martin stays true to his characters and yet delivers another intricately woven plot. I think you could read this as a stand alone but why would you want to miss books 1-3? Too fun to miss. Book 2 for me was Mage Slave by R.K. Thorne which is the first in the Enslaved Chronicles. 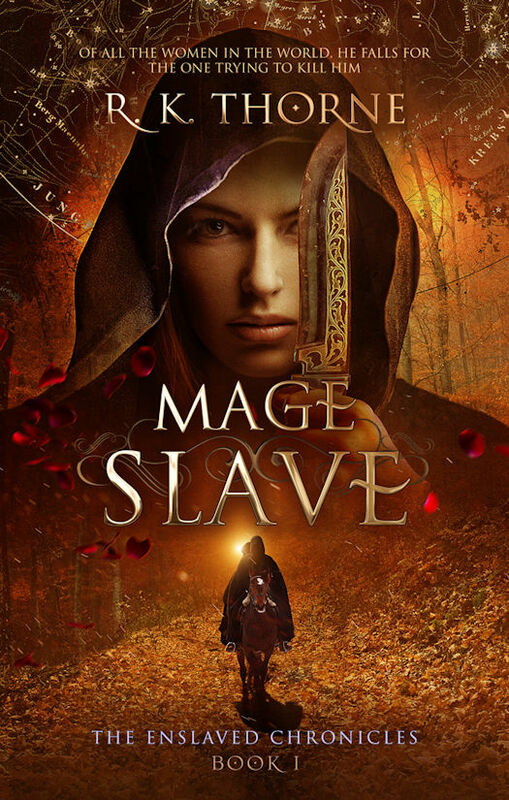 The story centers on 2 characters - the mage slave Miara who has been made to kidnap Prince Aven (also a mage). The main focus of the story follows what happens subsequent to Aven's capture and their romantic entanglement. I don't have a lot to say here because I did not enjoy Thorne's tale. I found the characters were overtly innocent and immature. Aven only seemed interested in finding a girlfriend and despite being kidnapped by Miara he flitted around the story like a lost puppy. I did finish it but did a lot of skim reading. This was hard going. I am able to say that I can give you the feedback sandwich - good news, bad news, good news. You have had first two pieces of my sandwich and now it is onto the third. 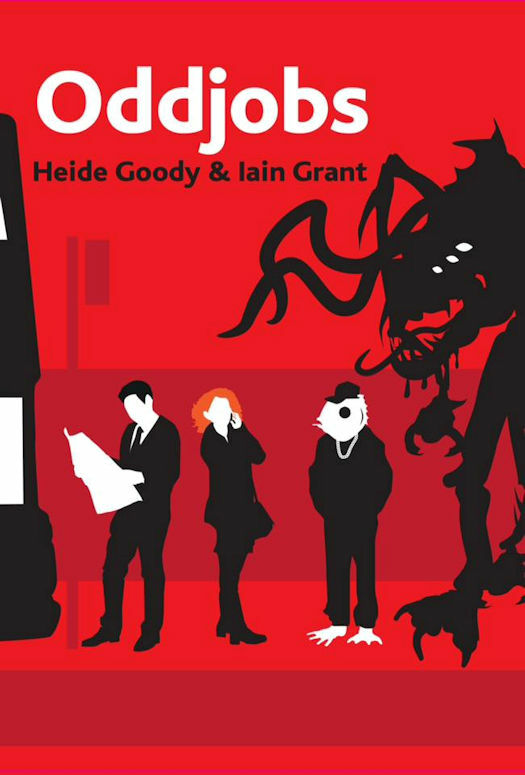 I thoroughly enjoyed Oddjobs by Heide Goody and Iain Grant. Oddjobs introduces us to Morag Murray who has moved from Edinburgh to Birmingham to work for a covert organisation who are responsible for organizing the end of the world. The world has been inhabited by an alien race of fish type monsters. Humanity is doomed and it won't be long before the alien apocalypse subjects mankind of something worse than hell. However, before that happens there is paperwork to do! This is a really unique book. End of the world with a twist. I enjoyed the characters, didn't guess what was going to happen and found it really amusing. It was very 'British' with a number of British 'in jokes' which I thought were very funny but I am not sure those not familiar with life in England would actually get these jokes. Don't let that stop you from enjoying a truly funny book. That is it for me this week. I hope to give you some good news next week. I have a bunch of books to read and looking forward to telling you all about them. 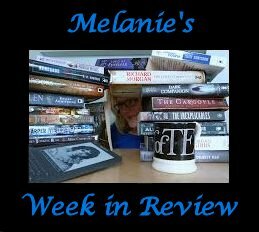 Until next week Happy Reading! A warrior prince, a talented spy. A quest to free an enslaved people begins.